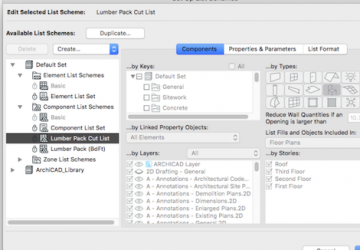 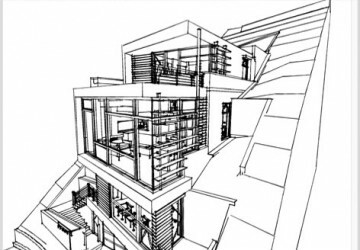 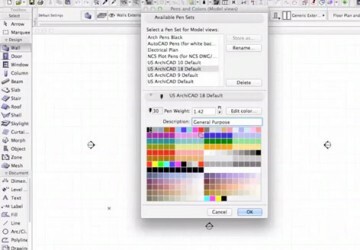 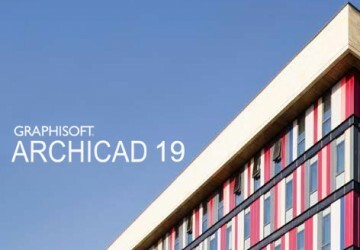 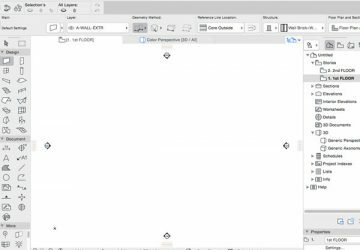 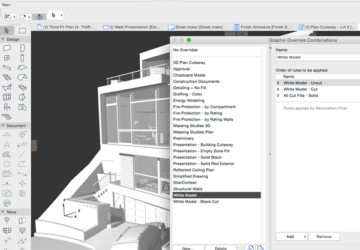 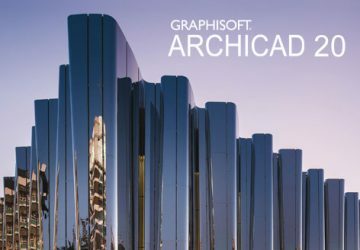 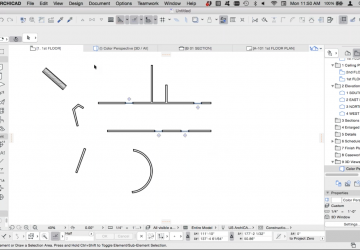 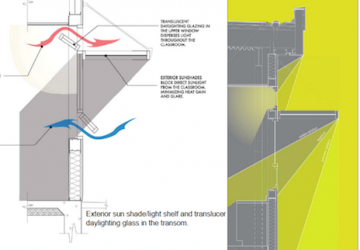 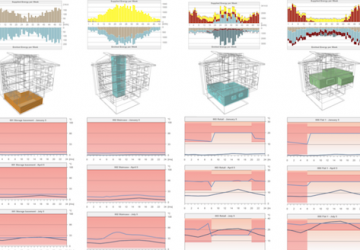 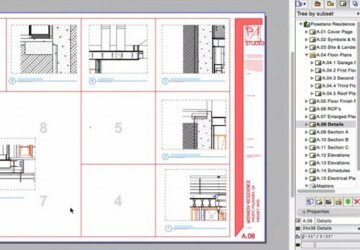 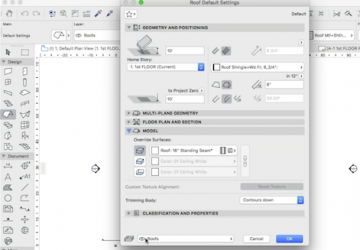 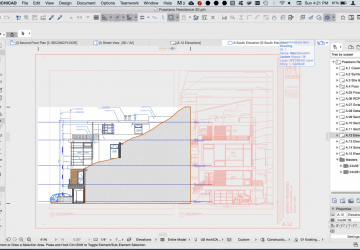 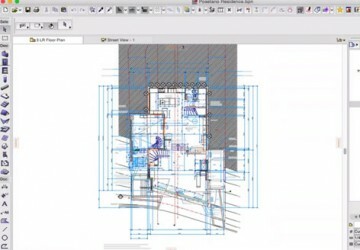 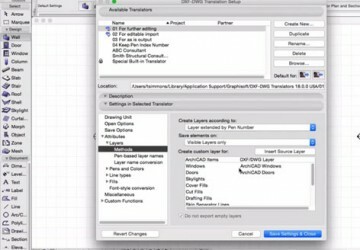 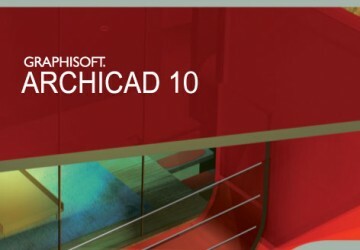 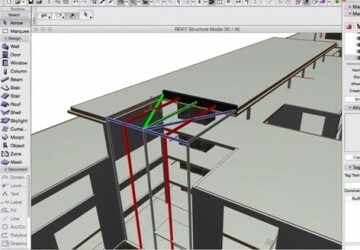 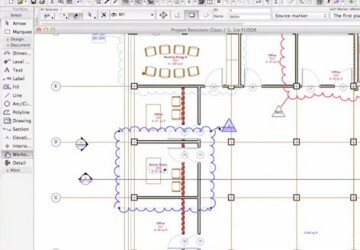 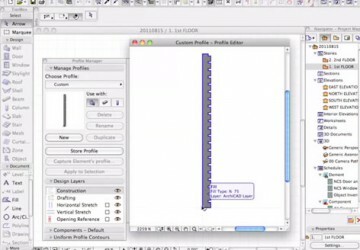 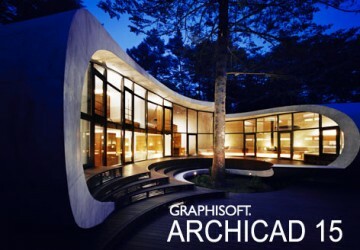 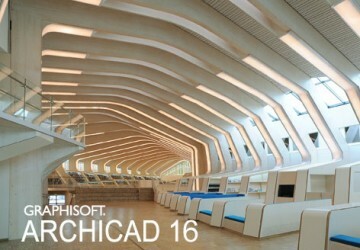 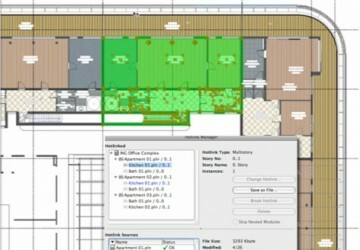 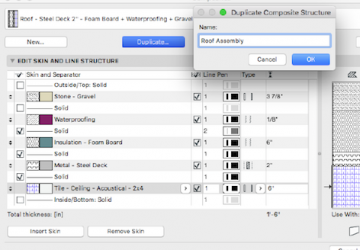 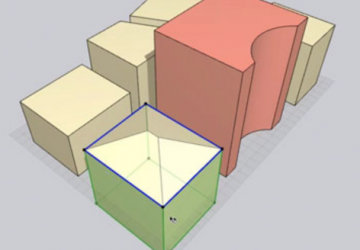 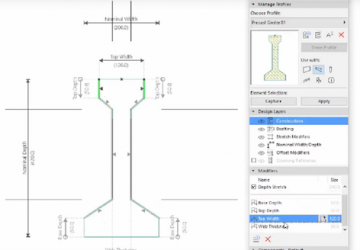 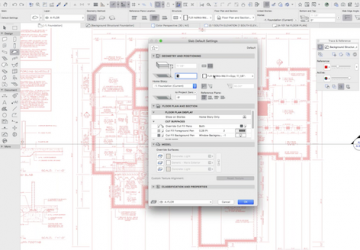 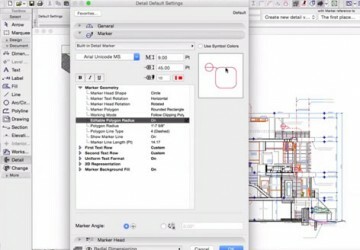 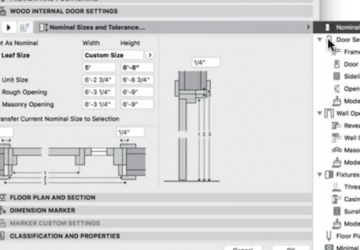 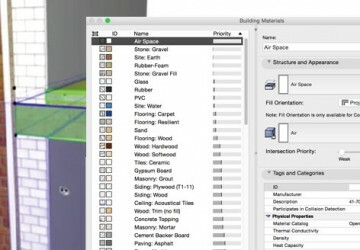 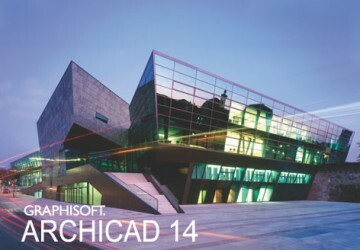 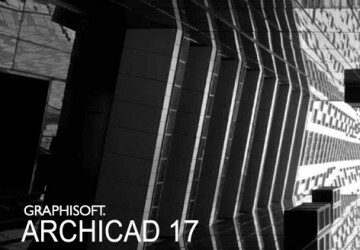 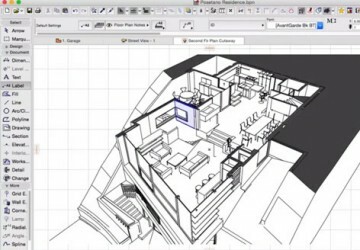 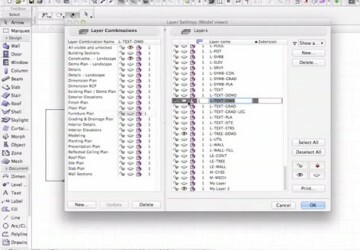 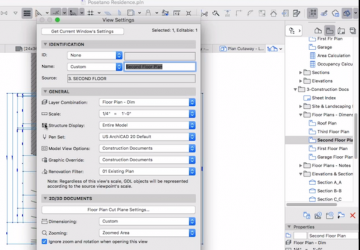 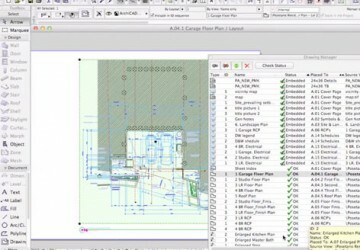 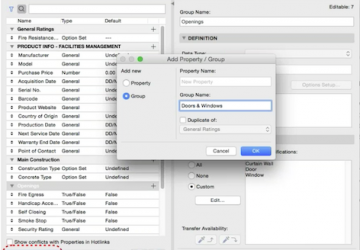 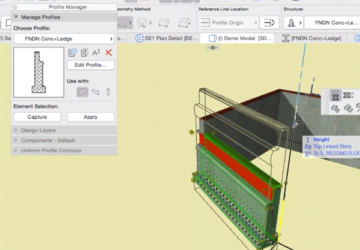 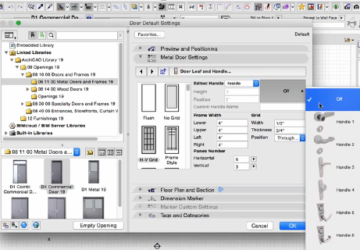 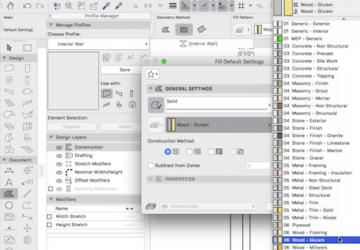 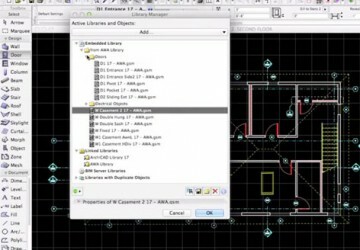 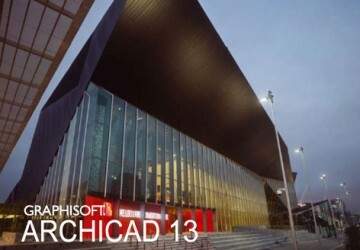 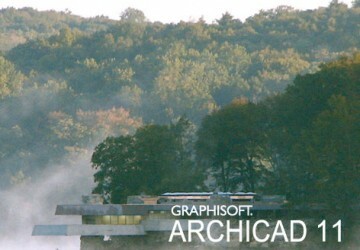 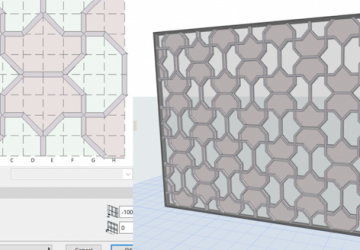 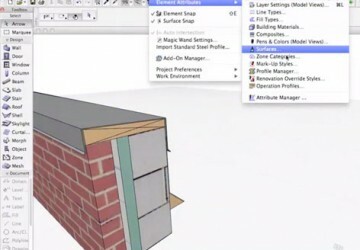 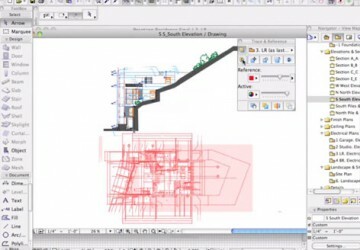 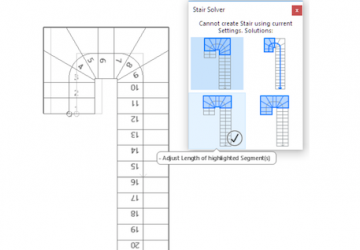 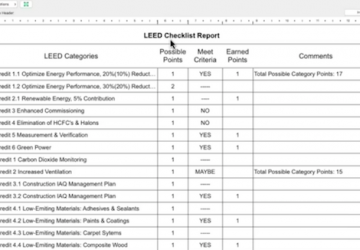 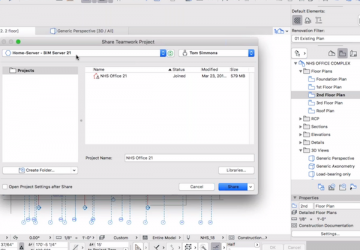 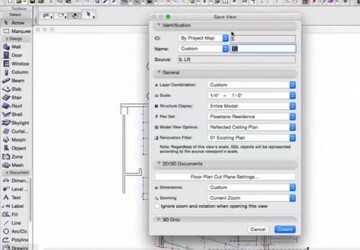 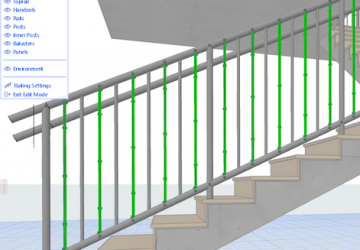 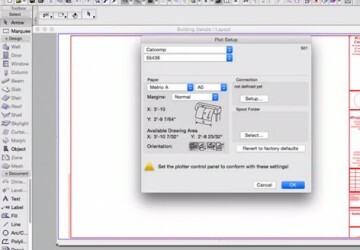 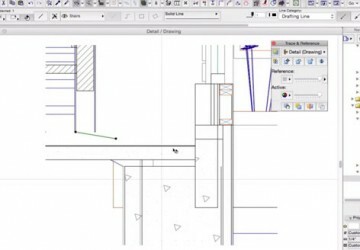 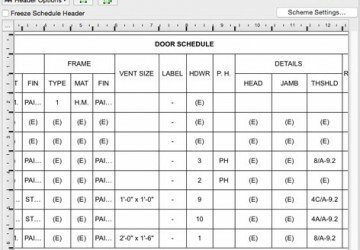 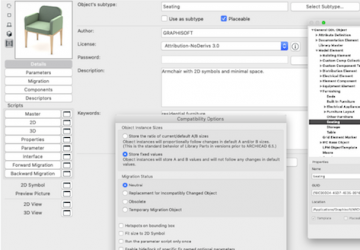 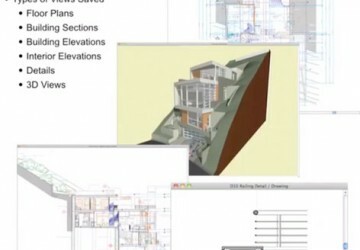 Dive into ARCHICAD's powerful Stair Tool. 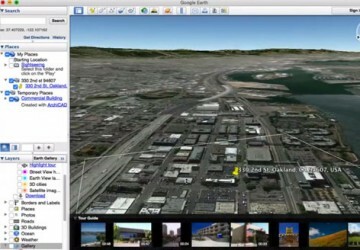 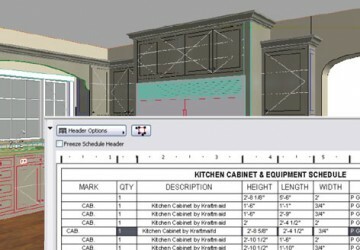 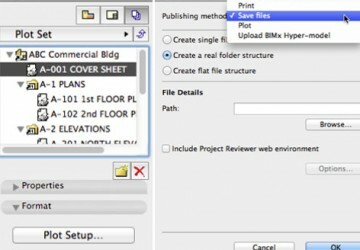 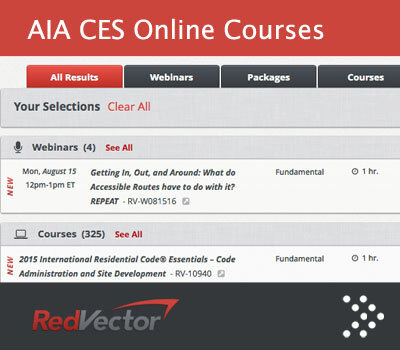 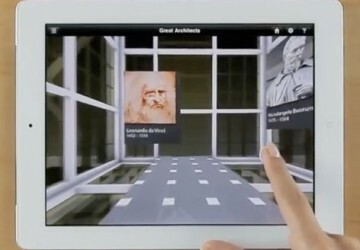 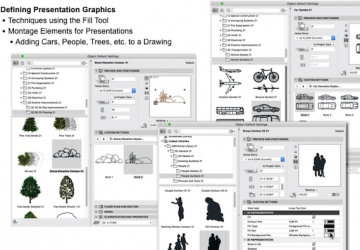 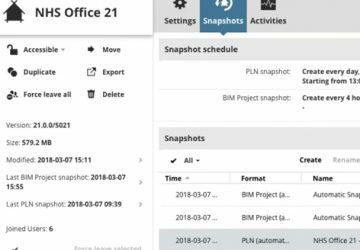 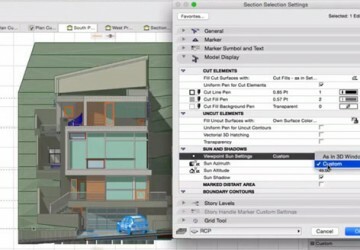 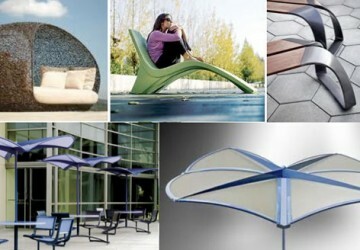 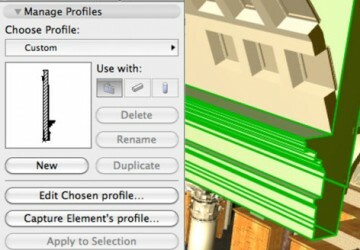 You'll discover the latest features, including 2D & 3D model view options, rules and settings, and how to use favorites. 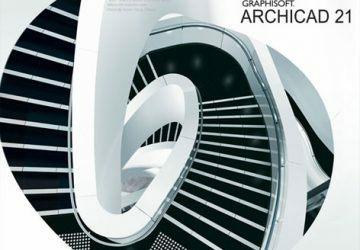 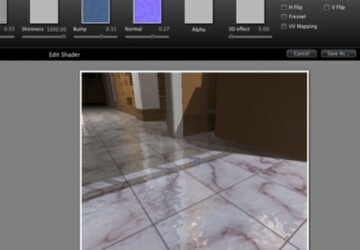 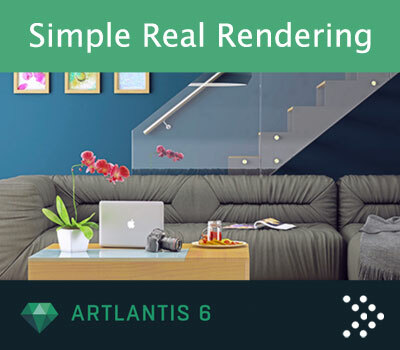 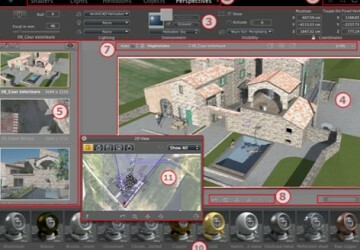 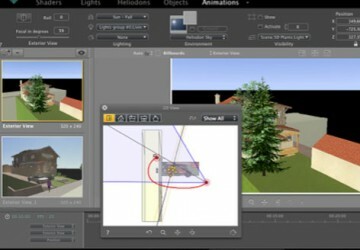 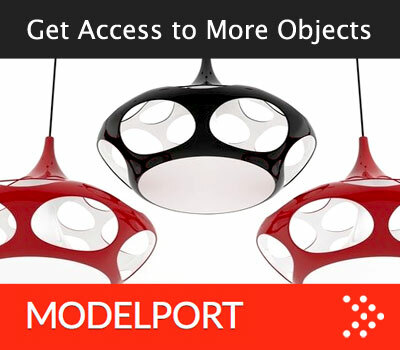 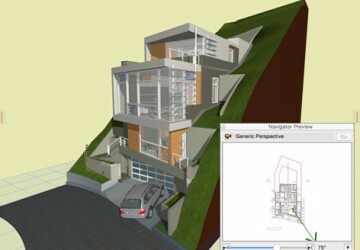 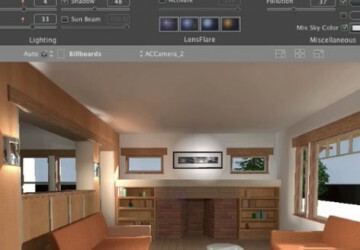 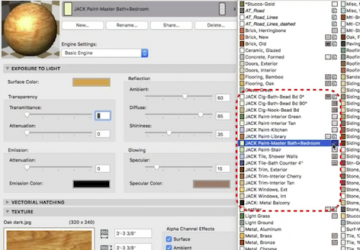 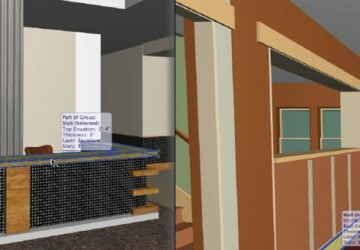 In addition you'll uncover how to create custom stairs and add properties to elements and objects. 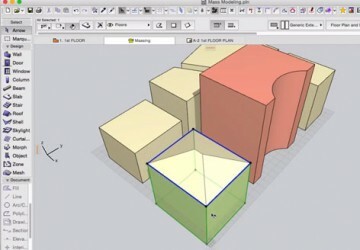 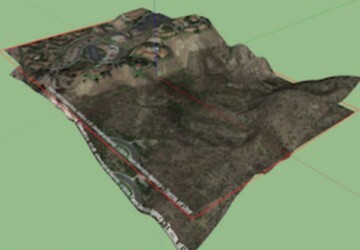 Discover how to create a site model terrain using the Mesh Tool as well as the steps to integrate a building footprint into a site mesh. 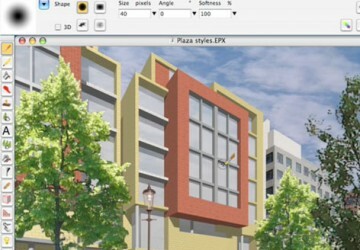 This class will review how to create the hardscape for a site including sidewalks, pathways, expansion joints, roads, driveways, parking lots, curbs and pools. 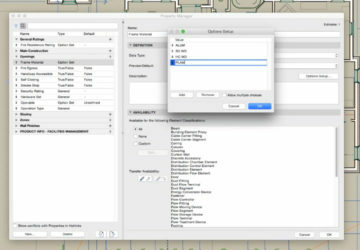 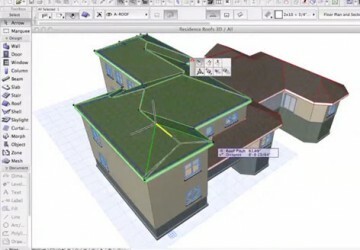 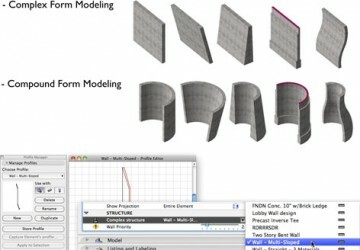 Review how to create commonly required landscape forms and site objects using the new freeform modeling options in the Shell Tool. 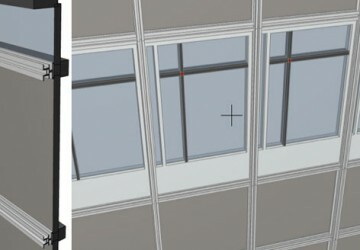 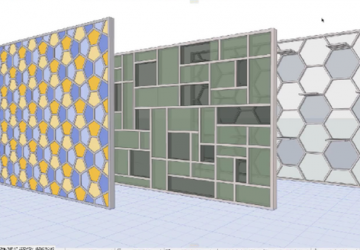 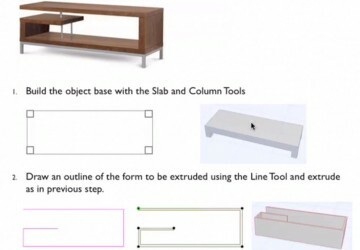 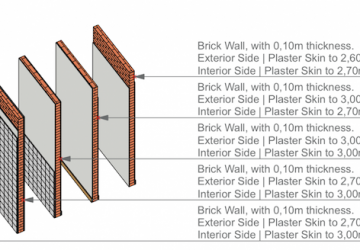 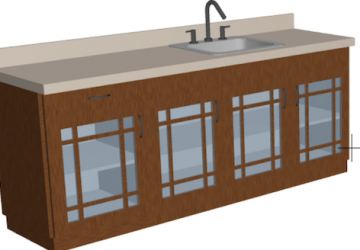 Examine how develop an early design using basic modeling tools including Wall Tool, Slab Tool, Morph Tool and Mesh Tool as well as how to customize building shapes using the Object Tool. 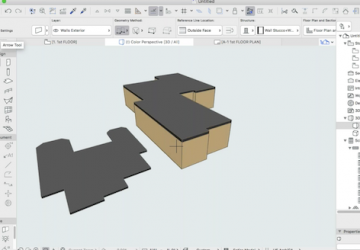 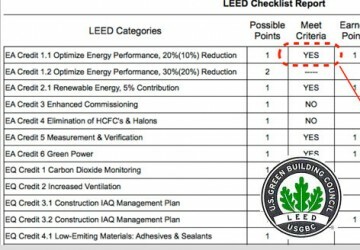 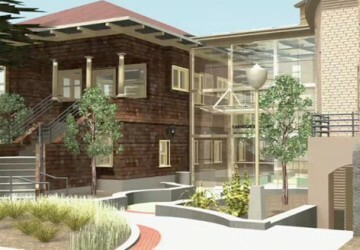 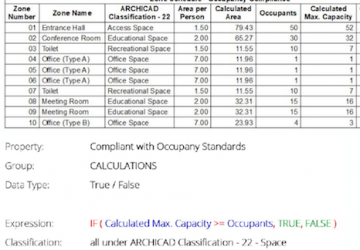 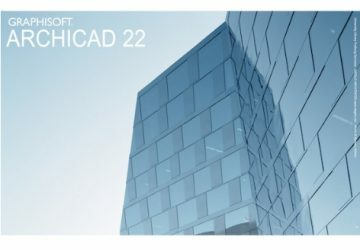 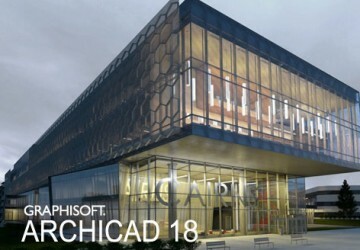 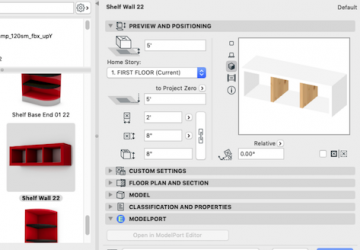 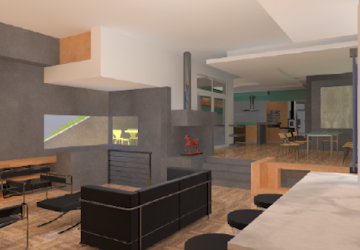 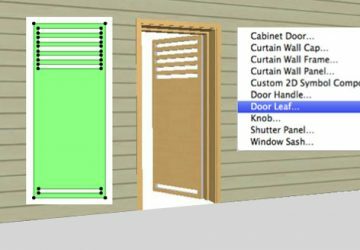 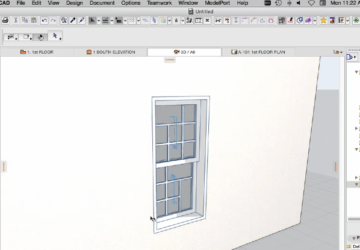 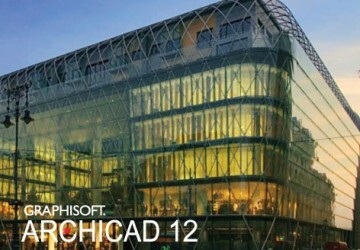 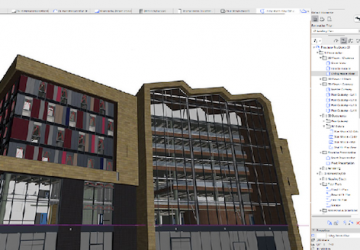 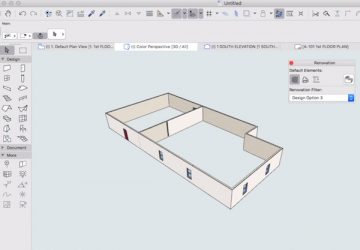 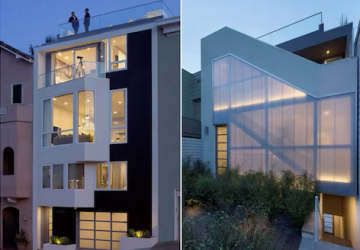 Learn to import a SketchUP object from the 3D Warehouse, how to edit the 2D symbol for a SketchUP object and how to integrate an ArchiCAD model into Google Earth.